Parking lots are dangerous places for both pedestrians and motorists. Cars are pulling into and out of parking spots, drivers’ attention is diverted, customers are walking to and from their vehicles, designated travel lanes are not clearly marked, parked vehicles obscure sight lines and signage directing the flow of traffic is often inadequate. These factors create a veritable perfect storm for motor vehicle collisions. This article is intended to provide important guidance for people involved in parking lot accidents. Write down the name and residential address of the at-fault party. If the at-fault vehicle is owned by another person write down the name of the vehicle’s owner, as well. Obtain the name of the insurance company for the at-fault party and/or the owner of the vehicle. Take photographs of any signs or road markings that denote right of way or otherwise direct the flow of traffic in the parking lot. Ensure that the at-fault party’s insurance company is notified of the incident as soon as possible. Take photographs of any property damage that resulted from the collision. Photograph both your vehicle and the at-fault driver’s vehicle. While photographs that are ‘zoomed in’ on the damaged area are nice, make sure to photograph the entire affected body panel to put that damage in proper context. Photograph the scene where the collision occurred. Seek immediate medical treatment and tell the treating physician about the collision, what happened to your body inside the car and when you first felt pain. Make sure that your claimed medical treatment is reasonable and appropriate in light of your injuries. Do not give a recorded statement to any insurance company, including your own, without consulting an attorney. Parking lot claims and cases can be difficult to navigate. 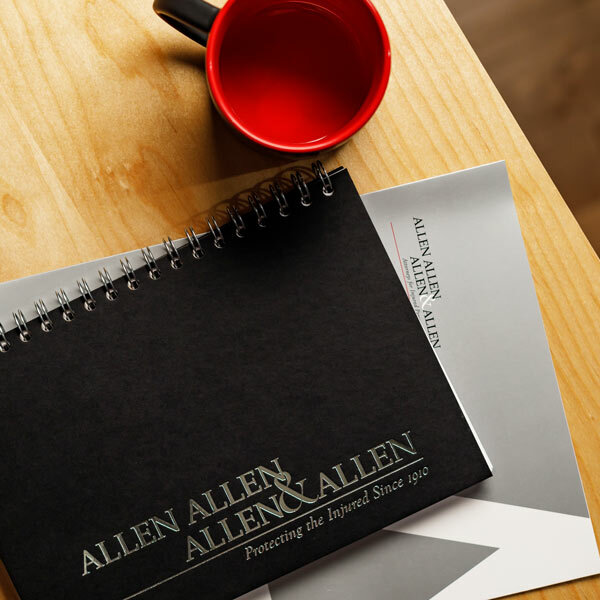 The experienced personal injury attorneys at Allen and Allen represent people who are injured in parking lot collisions every day. We understand the traps and pitfalls of parking lot litigation. If you or someone you know is injured in a parking lot, follow the advice provided above and call us for a free consultation. See Virginia Model Jury Instruction 10.000. Burroughs v. Keffer, 272 Va. 162, 168 (2006).